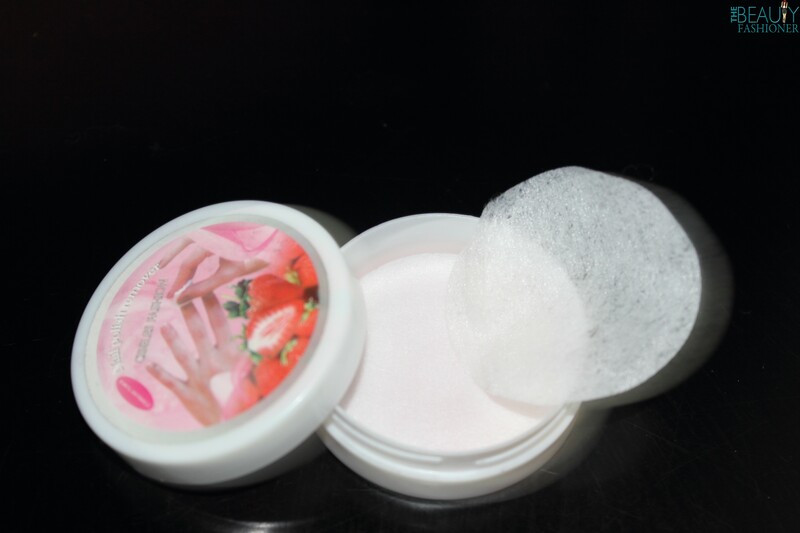 My new post like review about Nail polish Remover pads , very useful if you travel a lot or on your work at very small office whit central air conditioner and your nails looks terrible because you’re losing the color nail polish, here the solution for all your problems not smell bad work very fast. the offer a handy way to quickly remove polish and condition nails and cuticles in one easy step, that will help strengthen and nourish your nails while moisturizing and softening your cuticles at the same time,they make polish removal a snap—whether you’re at home or on the go. Each felt pad is saturated with your choice of the best non-acetone nail polish remover or acetone nail polish remover available. A single pad removes polish from ten nails, fingers or toes—even dark and hard-to-remove colors, They’re perfect for travel, too. Get them in regular formula for natural nails or non-acetone formula for both natural and artificial nails. Also available in advanced formula, which combines botanical oils with patented remover formula that strengthens and nourishes nails after just one use. The pads are very thin and soaked with nail polish remover. I find that it takes 1-2 pads to remove all the nail polish from both hands, depending on how thickly they’ve been coated or how dark the colour. For example, I like wearing black nail polish and after using the pads my fingers are usually still slightly stained because of the dark colour. Packaging Beneficts : These remover pads come in a tiny circular plastic dibbi and has the cardboard packaging as seen above. The circular packaging itself is quite sturdy and is so compact that it’s super easy to just throw this in your bag and carry it. They are totally travel friendly without the fear of spillage or weird alcohol smells and without the ‘jhanjhat’ of carrying multiple things like NP remover and cotton balls and what not. This is a boon..especially for those who travel often and find it a bother to carry so much along with them. Fragrance: The claim promises a Stramberry scent and they do deliver in this regard. I usually hate the alcohol smell of the usual removers we use. This is totally different in that regard. The minute you unscrew the lid a lovely mild citrus scent assails your senses and its a super win-win for the brand. Usage: These are extremely easy to use. Just unscrew the top, pick a removal pad and rub over the nails. The nail paint gets removed sooner if its just 1-2 coats of polish. If you’ve done some nail art, then its a bit tougher. I have realised that in such cases if you just let the pad lie on the nail for a while, the layers of polish get removed pretty easily. The pads may look really thin and fragile but let me assure you that it has a huge capacity. If you check out the pics below you would see I;ve used one pad till death! And this was to removed nail art (about 4-5 coats of various polishes) from all 10 nails.